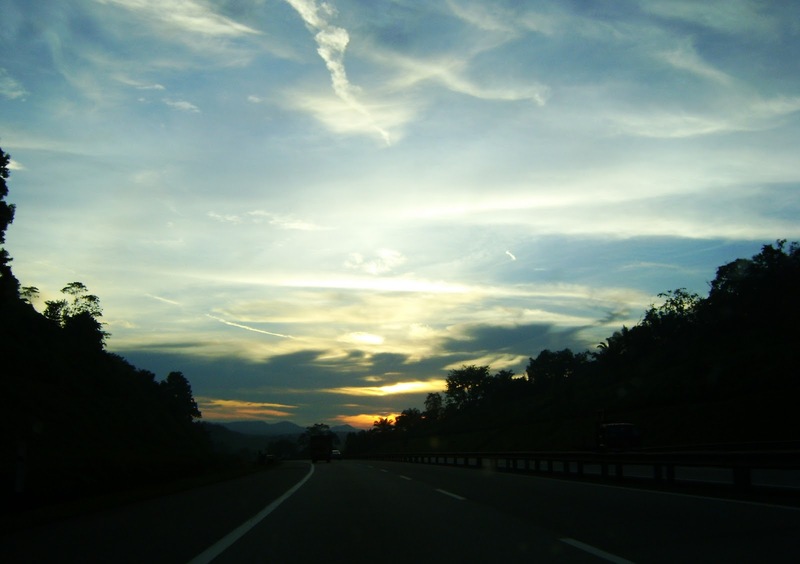 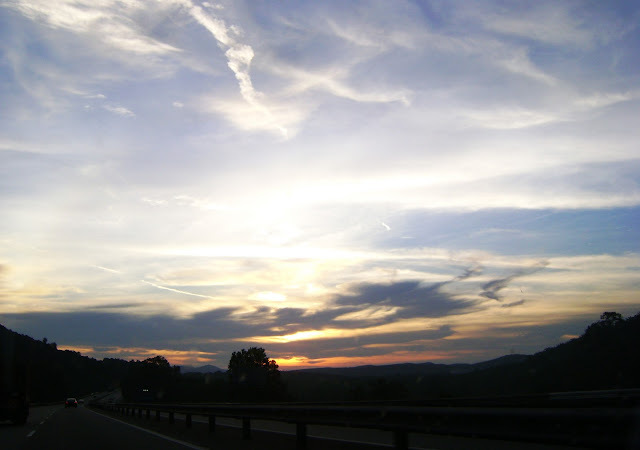 Driving from Johor to Kuala Lumpur by North-South Highway, the sun and sky being one of the important subjects. 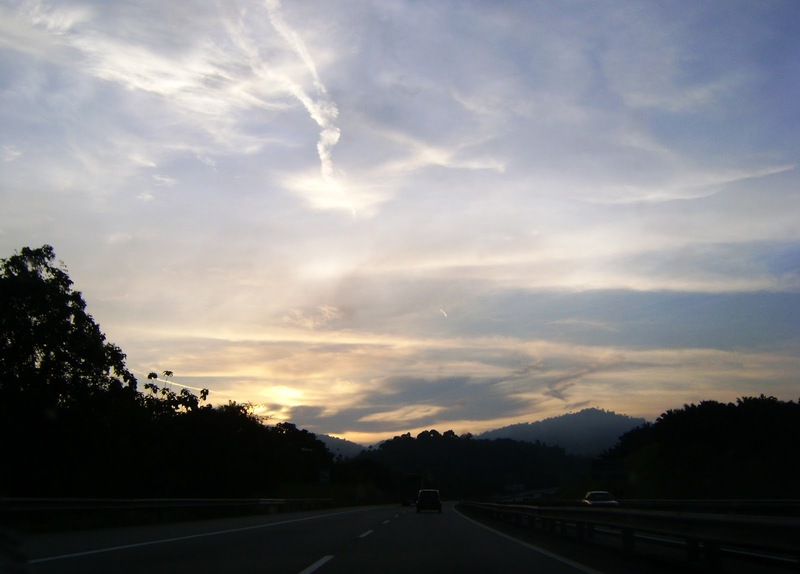 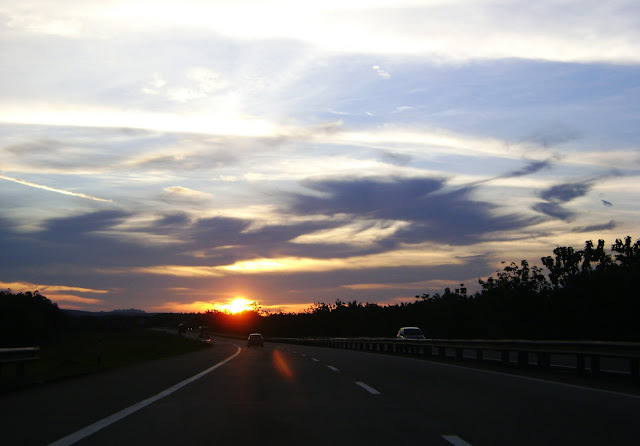 The way from Johor to Kuala Lumpur by North-South Highway is orientated to the west where in the evening, a lonesome highway scenery turned into some magnificent landscape of sunset. 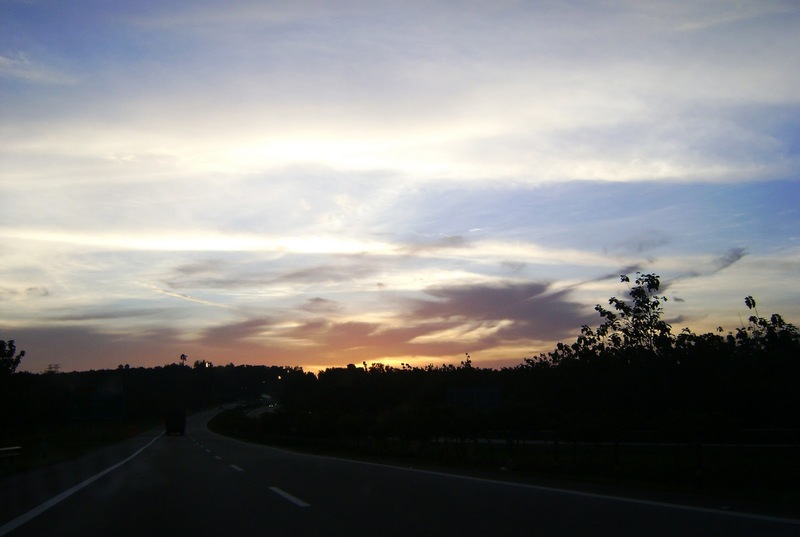 The sun goes down gradually producing different color of sky before the day goes dark. 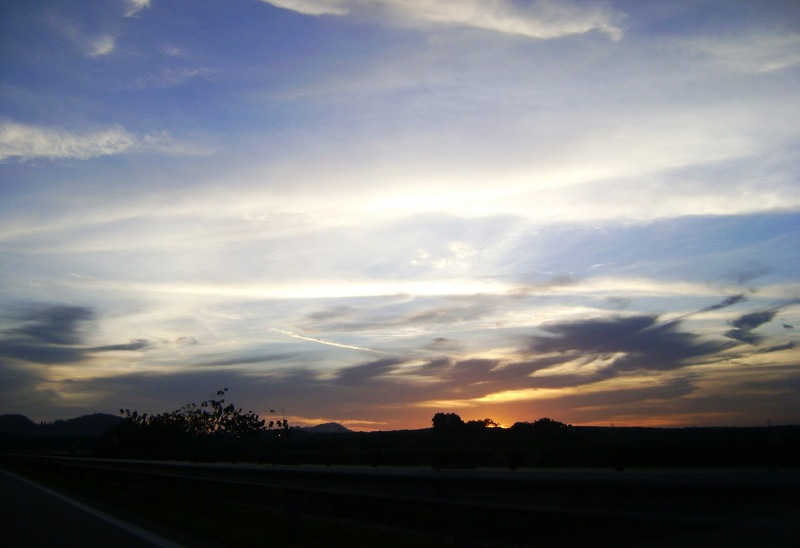 The dramatic scenery is short and it is a worthwhile experience and capture.